A South African pastor in the alias of Mboro made an outlandish claim on Facebook. He proudly announced that our souls are now safe since the Dark Lord himself is finally defeated. He claimed that he killed Satan and his legions using his bare hands. 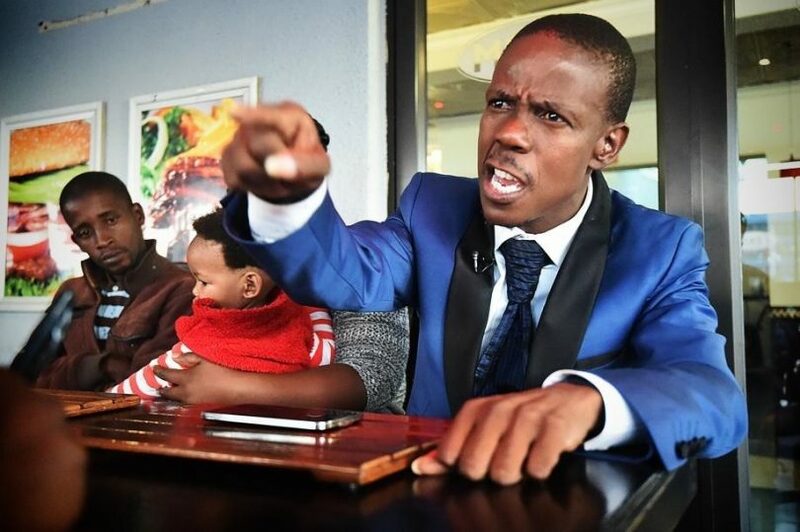 His real name is Paseka Motsoeneng and last year he also claimed that his soul accessed heaven and managed to take pictures of God's dominion using his smartphone. He announced his feat in Facebook on July 3, 2017. Along with a claim that he had seen many South African politicians in hell writhing and wailing from the eternal torture. The post attracted numerous criticisms from many people since it was posted in a public privacy setting. The post was deleted the day after and Pastor Mboro retracted his statement in subtle ways. Last year, he sold the photos which he claimed to be shot from heaven for 5,000 South African rands each. Pastor Mboro is also known to flaunt his wealth by driving luxury cars around his place of worship. Wealthy African pastors are known for stating really outlandish claims and downright outrageous feats in the name of faith.